Parry Beach Breaks offers you stylish accommodation surrounded by spectacular natural beauty. 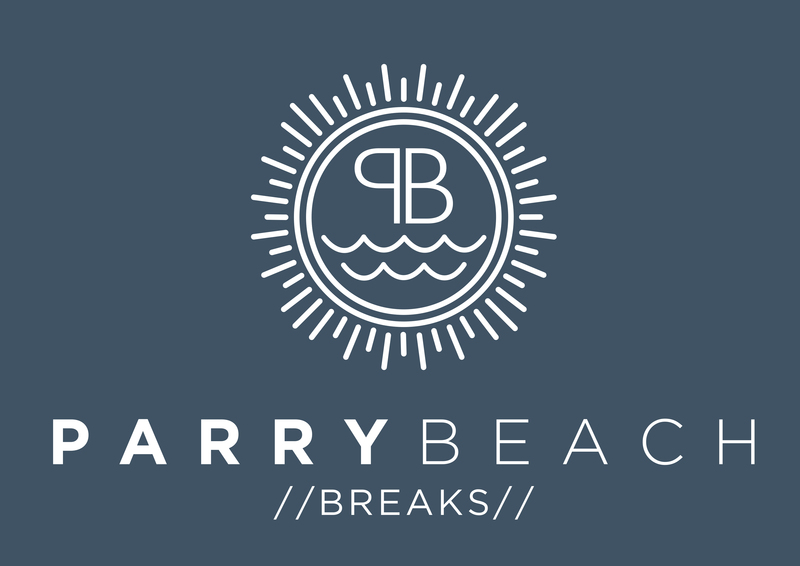 Parry Beach Breaks is the natural choice for your next escape. At Parry Beach Breaks make your holiday rental accommodation selection from three unique properties. Each self-contained Villa is situated in a prime location with sweeping coastal views from the spacious living areas, main bedroom and the outdoor areas. Parry Beach is located within the spectacular William Bay National Park, just 30 minutes from Denmark on the Western Australian south coast. Parry Beach is a popular destination for those wishing to escape the day to day, to surf, swim, fish, and walk or to just relax. The pristine nature of Australia’s South West makes this region a world-class food and wine destination. Explore the region’s wineries, enjoy fine dining with a paddock to plate focus and meet the makers at the local markets. West Australia’s South Coast is sure to delight your every sense. Portacots and Highchairs are available. Parry Beach Breaks is a non smoking property. Smoking is not permitted anywhere on the estate. We do not allow parties or functions to be held at the property and occupancy numbers should match the details on your booking confirmation, be mindful that most of our guests are with us to disconnect and relax. We lock bedrooms according to the number of bedrooms booked. While we do love our four legged friends, unfortunately due to our surrounding national park, pets are not permitted. Parry Beach Breaks near Denmark, Western Australia offer three unique villas for holiday rental. Choose from a Luxury 1, 2 or 3 Bedroom Villa or a Standard Villa – 1, 2, 3 or 4 Bedroom. Whichever Villa you choose you will be provided with a self-contained stylish space that offers peace and privacy which will be exclusively yours for the duration of your stay. Each Villa is situated in a prime location with sweeping ocean view from the living areas, main bedroom and outdoor areas. Portacots and highchairs are available on request. Enjoy an affordable stay at the original Parry Beach House. Situated high on a hill, the fully renovated villa offers expansive views over six kilometres of the pristine coastline in a private and peaceful rural setting. If peace, privacy and what looks like your own private beach is what you seek then look no further! Enjoy a spacious self-contained space with kitchen, open plan living area plus a relaxed outdoor area to enjoy. Couples, friends and families will be comfortable in this four bedroom beach house. Our quoted rate is twin-share however the villa has four bedrooms with a maximum villa occupancy of 6 people, additional upgrade charges apply. Our luxury villas offer a stylish, self-contained space in which to relax and unwind. Enjoy the Villa’s private setting while you marvel at the incredible views or enjoy a BBQ on the veranda or a glass of wine in-front of the fire when the weather is a little cooler. Relax and unwind after a day of outdoor adventures, on the veranda or lounge in the sun on the private lawn before retreating inside to rest and recuperate, ready for more action the next day! A stylish space for each member of your group to enjoy or the perfect romantics escape. Our quoted villa rate is twin-share however the villas have three bedrooms with a maximum villa occupancy of 6 people, additional upgrade charges apply. We are open all year round, we are available to answer phone calls between 8am and 4pm. We are not on site so you will be given check in details in your confirmation email. Check in is from 3pm and check out is before 10am unless prior arrangements have been made. We are not on site so you will be given check in details in your confirmation email. Cancellations prior to 30 days will receive a full refund, after 30 days the full amount of the booking is charged.